If you are in need of individual parts for an appliance or you are having trouble tracking down replacement parts, we can get just what you need! With the help of All Major Appliance Repair & HVAC Repair Inc., you can get the parts you need for any repair or upgrade quickly and efficiently. Contact All Major Appliance Repair & HVAC Repair Inc. and let the trustworthy technicians at our company offer quality, timely service for all of your appliance repair needs. You bought it and if it is not working – we can fix it. 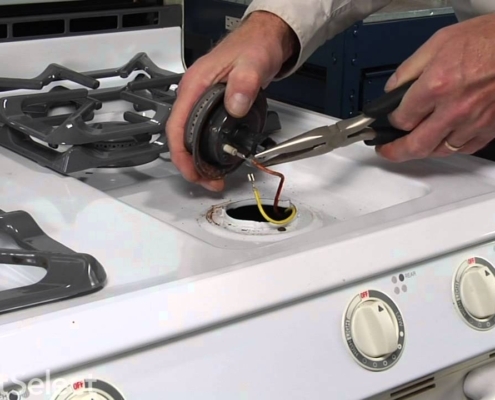 The All Major Appliance Repair team can handle most major brands, makes, and models.